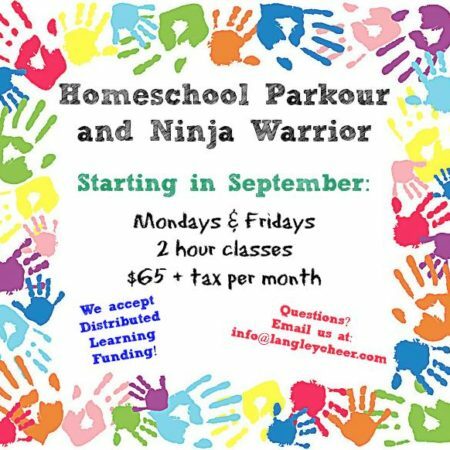 In British Columbia, homeschooling is an alternative method of teaching where the parent delivers an educational program to children at home. The School Act, (section 12) provides parents with the statutory right to educate their children at home. 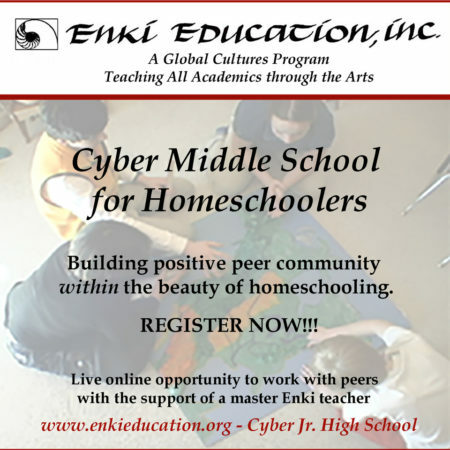 Homeschooling allows students to work at their own pace and parents to blend family, life and schoolwork into their own schedule. 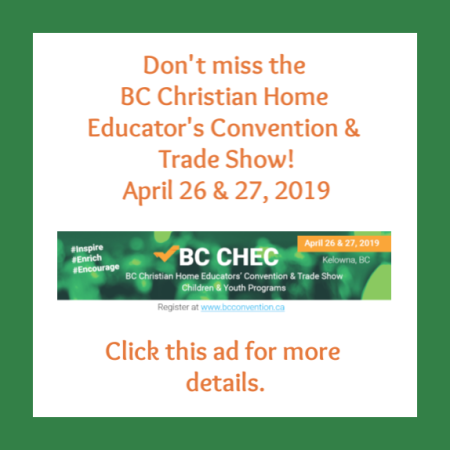 Homeschooling is the full responsibility of the parent, is not supervised by a British Columbia certified teacher, is not required to meet provincial standards, and is not inspected by the Ministry of Education. Distributed Learning (DL) should not be confused with Homeschooling, for more information on DL programs and the differences between the two, please review Distributed Learning verses Homeschooling information.